I stopped smoking pot at 20. Maybe it was the difference between East Coast and West Coast buds in the early 2000s (I grew up in Seattle and went to college in Pennsylvania), but, like it is for many people, one very terrorizing, hyper-paranoid night in college led to a vow of cannabis celibacy that lasted more than a decade. No THC anything. Not even the now highly popular CBD—just no. 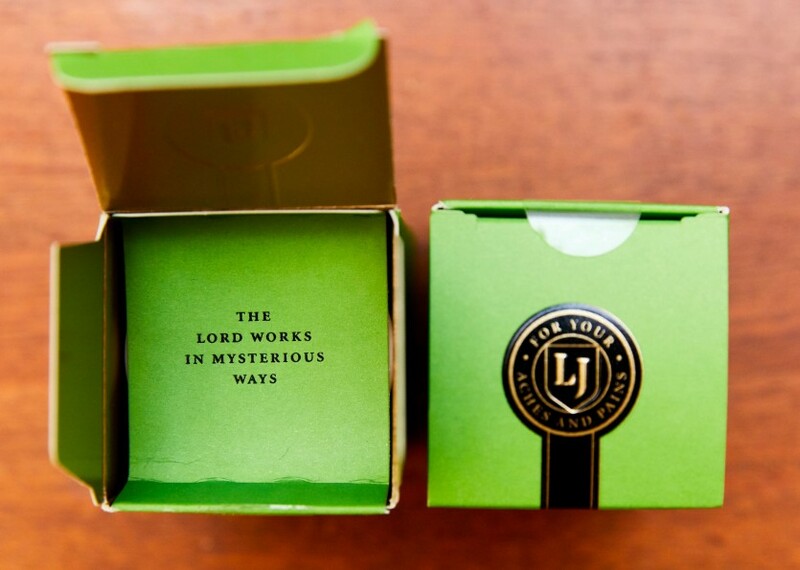 But then, this January, I found myself with a luxurious box of Lord Jones CBD gumdrops sitting on my desk thanks to a special gift from celeb-favorite kundalini teacher Guru Jagat. The next morning I wondered if I had experienced a luxury placebo effect, or if these candies were actually super f*cking good. Fortunately, I was already headed out to L.A., so I asked the co-founders, Cindy Capobianco and Robert Rosenheck, for a meeting. I met the couple—New York City transplants who both have illustrious careers in the creative and fashion worlds on both coasts—at their Laurel Canyon home. 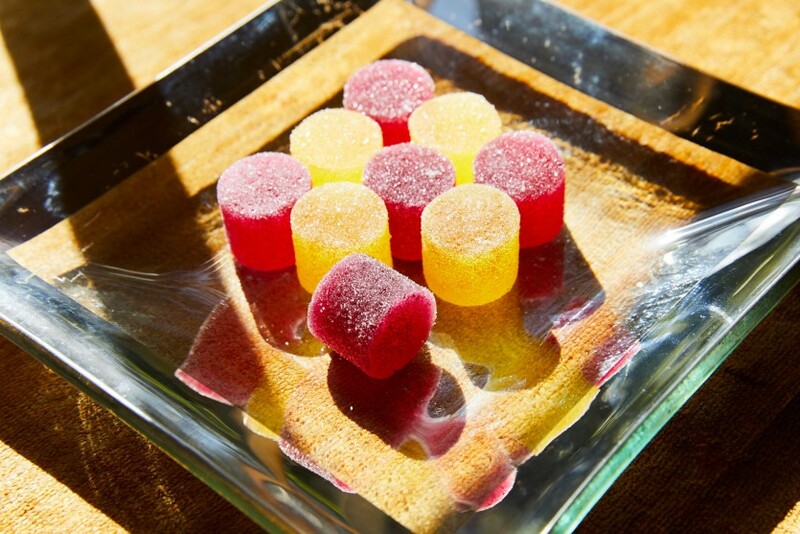 Multicolored boxes of their famous THC (available in California only) and CBD candies were scattered across the coffee table, dappled sunlight poured in through their lush trees, and I finally got to ask them what I’ve been dying to know: Why are you so smart? Here’s what they said. 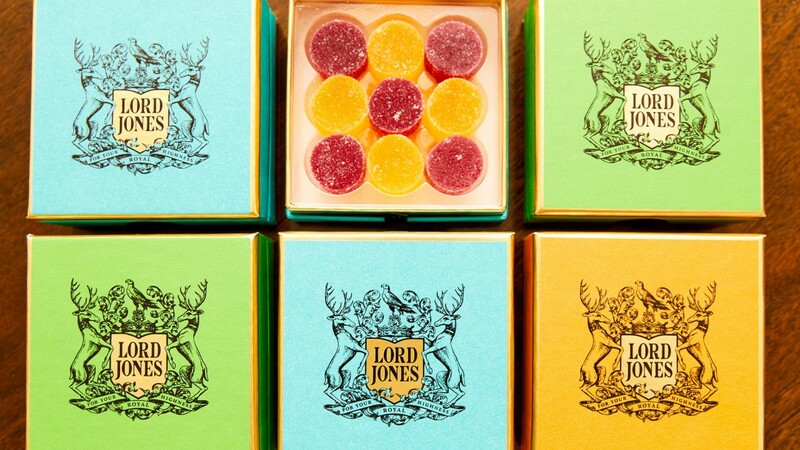 What was the lightning-bolt moment to create Lord Jones? How did the lotion come about? 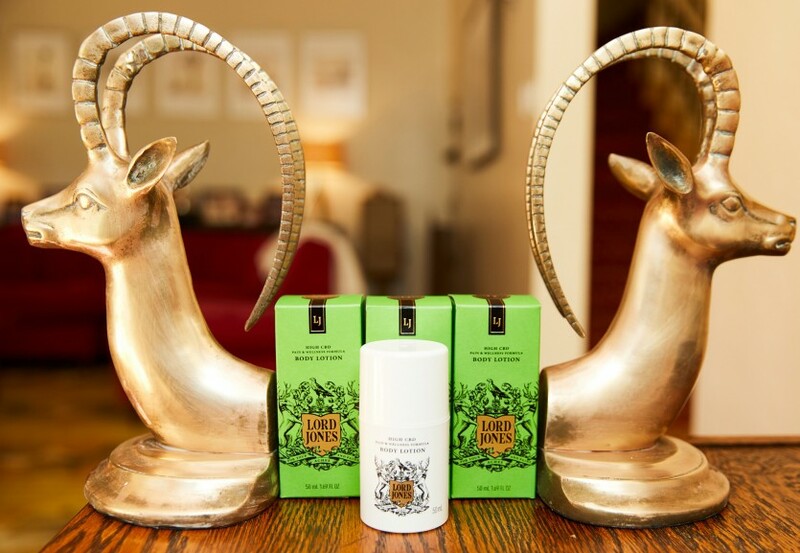 What makes the lotion different than other CBD lotions? Is there a story behind the Lord Jones image? You were both in creative industries before this. Can you give me your backstory? When you moved to L.A., did it inspire Lord Jones in a way that never would have happened in New York? You just didn’t feel that in New York? What’s your next big launch? Cindy: “We operated a non-profit collective called Hollywood Hills Wellness for several years prior to the passage of Proposition 64. Through the collective, we learned a tremendous amount from our patients. We treated people with cancer, AIDS, autoimmune disease, and chronic pain. We also provided cannabis to people who could not take opioids for pain relief and were post-operative or post-accident. We set out to create a great brand and wound up becoming caregivers. To this day, it’s the most rewarding part of our job. It’s a blessing to go to work each day with a great sense of purpose."